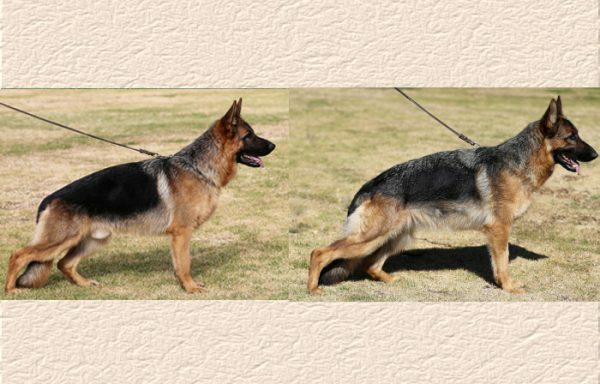 The German Shepherd puppy litters listed below represent years of Lundborg-Land breeding experience. 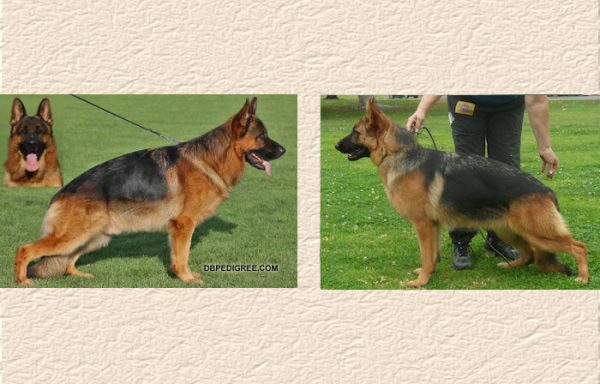 We are very proud of our males and females that produce our top quality puppies. 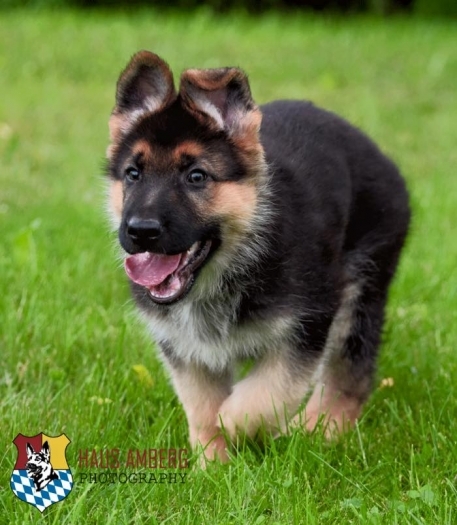 Great care is taken in the selection of the male and female to insure the best German Shepherd Puppy for you. 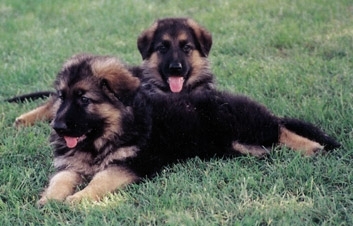 Puppies are born in the comfort of Linda’s house and then placed in whelping rooms. Puppy litters are then watched on video cameras from different locations. 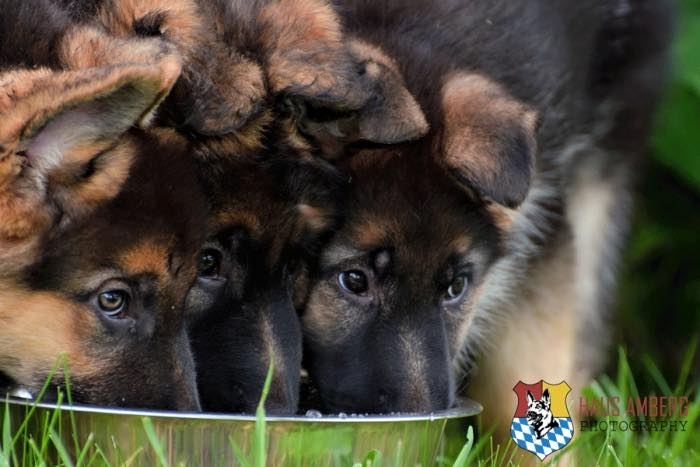 They are assessed each day as staff and visitors are allowed to interact with the puppies to allow for maximum socialization. 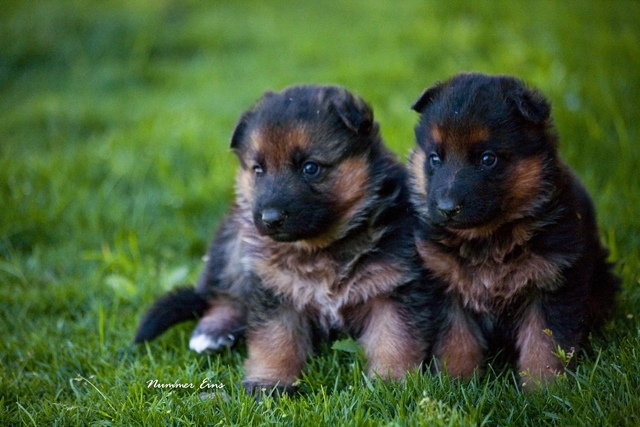 Reservations of German Shepherd puppies for sale are on a first come, first serve basis. This is the only fair way of ensuring great service to everyone. 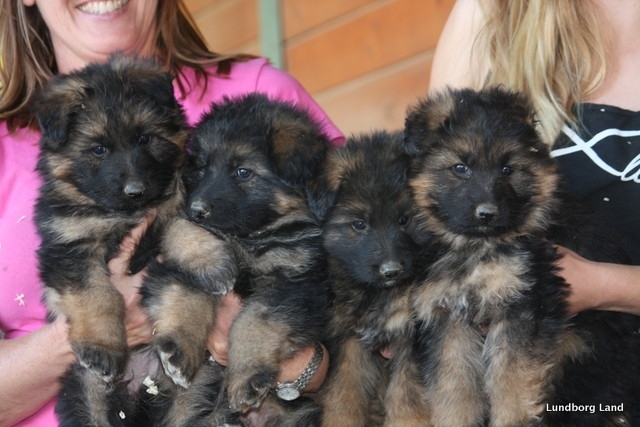 Lundborg-Land German Shepherd Puppies may be reserved by a $500.00 non-refundable deposit. A deposit is a “good faith” commitment on the client’s part that they are done shopping and have decided to purchase from us. Deposits may be transferred to another litter in certain circumstances. 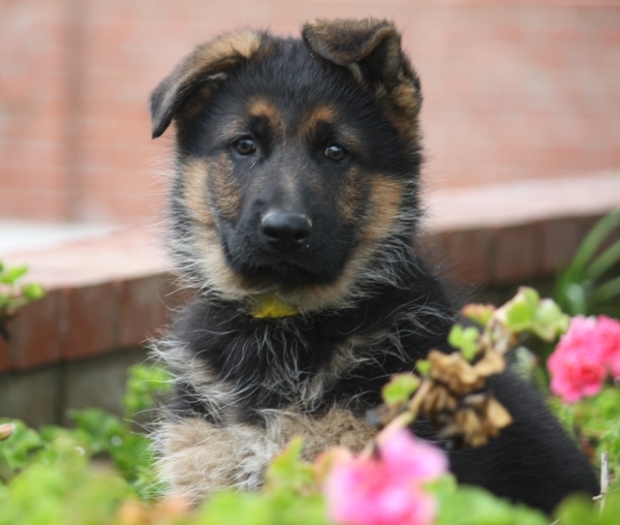 Please call (951) 443-4318 to place a hold on your German Shepherd puppy. We suggest deposits on the following litters. 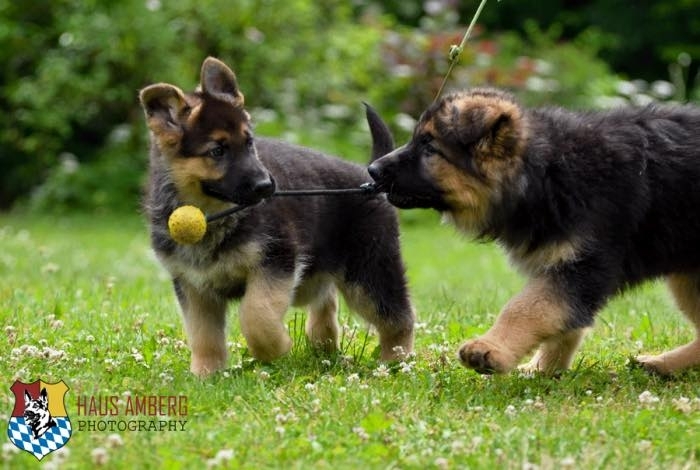 Puppies are picked fast!